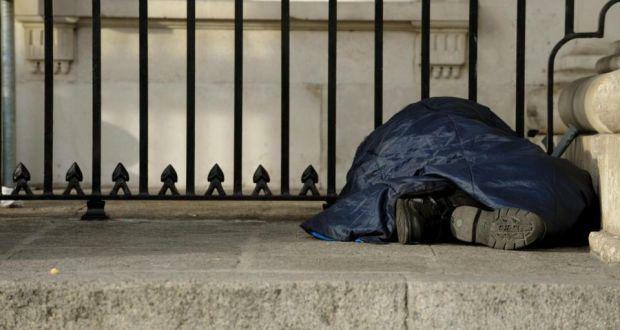 It has emerged that a number of homeless people were kicked out of temporary accommodation in Dublin this week after the credit card used by the local authorities to secure temporary accommodation was maxed out. The incident highlights how vulnerable many people have become in the homeless crisis gripping Dublin. Cllr Jack Chambers (FF) was contacted by one woman who was forced to sleep in an industrial estate with her three children last night as a result. The Homeless Executive, which processes all homeless accommodation requests on behalf of the four local authorities in Dublin, have confirmed that their credit card was maxed out for two days. Cllr Chambers called it an extremely disturbing development. "Homeless families were literally turfed out onto the streets this week because the funds were not there to provide temporary accommodation. "This is a damning indictment of the Government’s attitude to the homelessness crisis," he said. Cllr. Chambers said that Dublin is facing a shortfall of €18.5 million in funding from the Department of the Environment for homeless services this year.